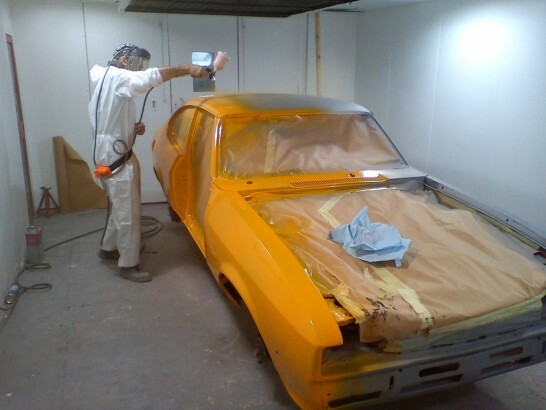 Nick’s laser was suffering from the usual corrosion issues with the added problem of a heavily corroded roof skin. 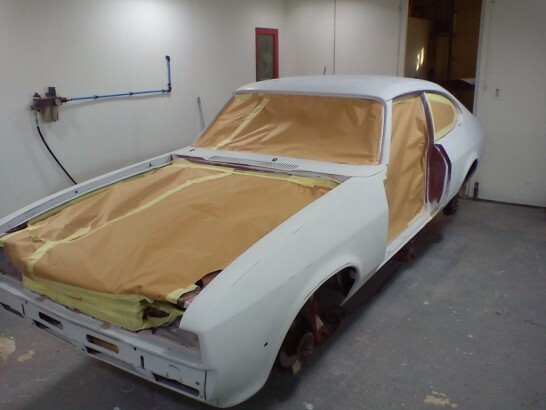 Luckily a roof was sourced from an older Capri, it didn’t have a sun roof but this suited Nick. 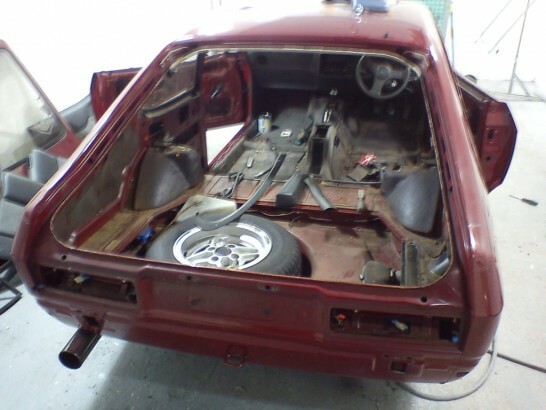 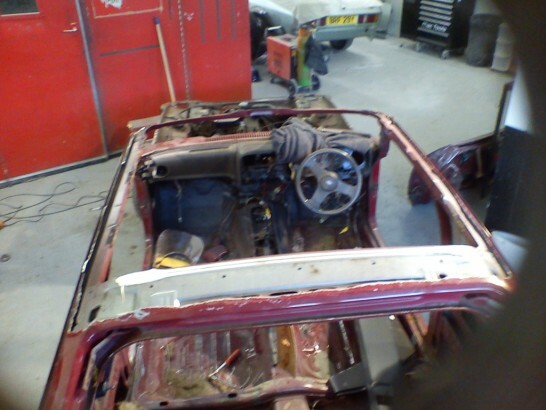 The car was fully stripped down, including the interior. 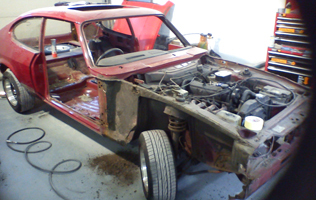 The new roof was grafted on. 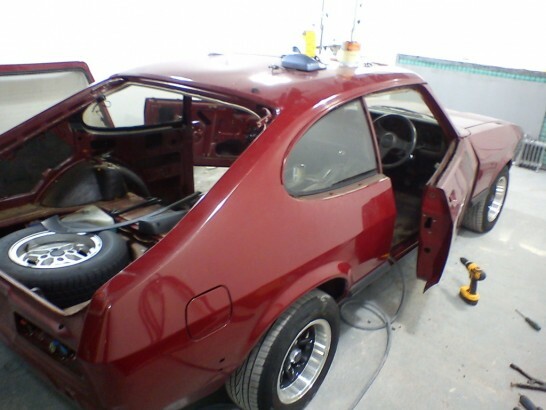 A pair of front wings and a rear valance were fitted and repairs were done to the arches and sill. 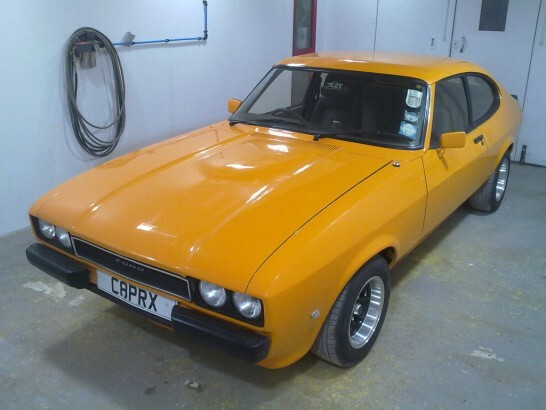 The car was then re-fitted, a mark 2 grill and some custom made ¼ bumper to add a personal touch.